Bluetooth is still the most common medium to transfer files between the nearby devices wirelessly. If you use Windows 10 and want to send some files to a smartphone or vice versa, you can do it effortlessly since Windows 10 has a built-in feature that allows you to transfer files via Bluetooth so you don’t need to install any additional tool. 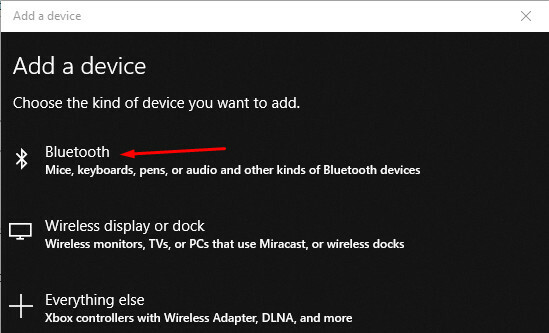 In most cases, Windows 10 recognizes the built-in Bluetooth of a laptop. But before being able to start transferring a file you need to pair the device you want to send the files to or receive the files from with your Windows 10. 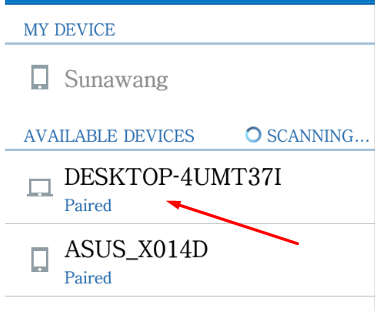 To pair a Bluetooth device (smartphone,tablet and so on) with Windows 10, first open the Windows Settings. 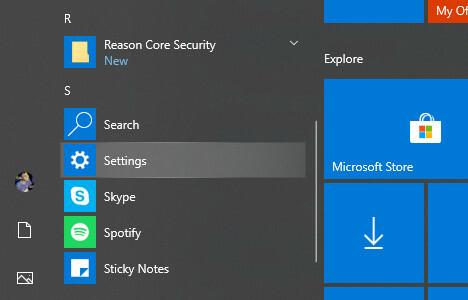 On the Windows Settings window, click the Devices option. 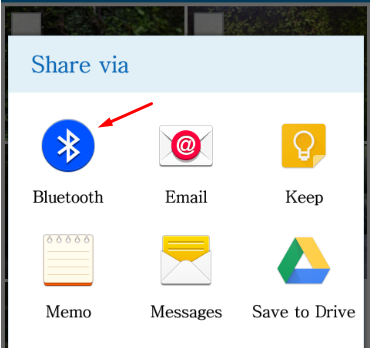 On the Bluetooth & other devices section, click the Add Bluetooth or other device button to start pairing. But first, you need to make sure you have enabled the Bluetooth on the device you want to pair with and set it to discoverable. A pop-up dialog will appear. Select the the Bluetooth option. 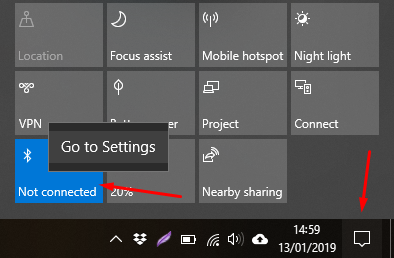 Once Windows 10 found your device, select it and click the Connect button. You have successfully paired your Windows 10 with your device. Now you can start transferring files between them. 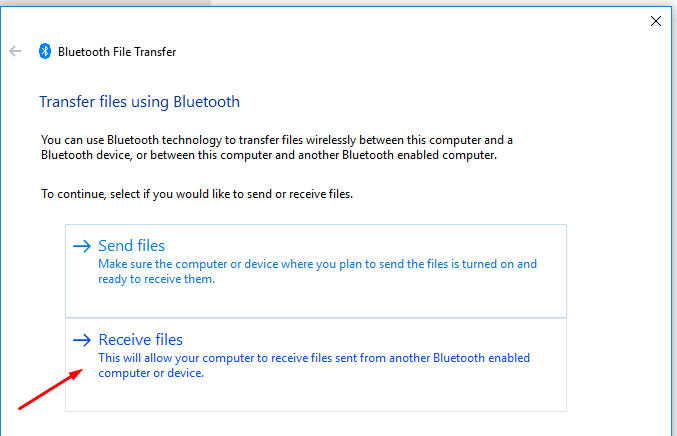 Once you have paired your Windows 10 with your Bluetooth device, you can start sending/receiving files. By the way, you will only need to pair your Windows 10 and your Bluetooth device once. Next time if you want to send/receive files from the same device, simply enable the Bluetooth on both your device and Windows 10. 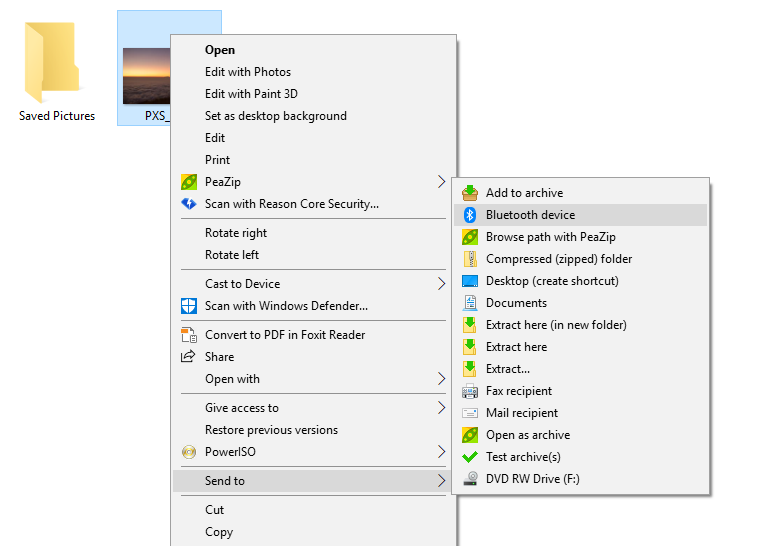 To send files from Windows 10 to a paired Bluetooth device, select the files you want to send on File Explorer and right-click. Select Send to -> Bluetooth device. On the appearing pop-up dialog, select the device you want to send the files to and click the Next button. Next, check your device and select Accept on the appearing confirmation dialog. In most cases, you can find the sent files on the Download folder on your device storage. 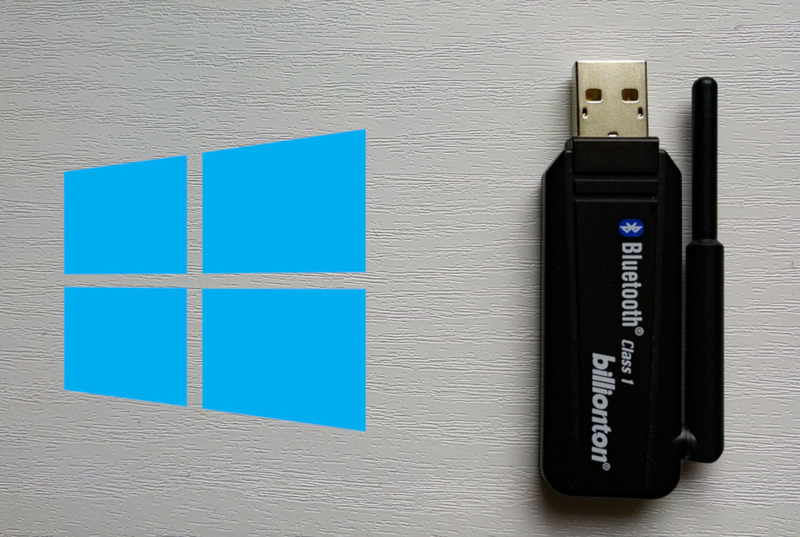 If you want to send files from the paired device to Windows 10, make sure you have enabled the Bluetooth on both Windows 10 laptop and your device. 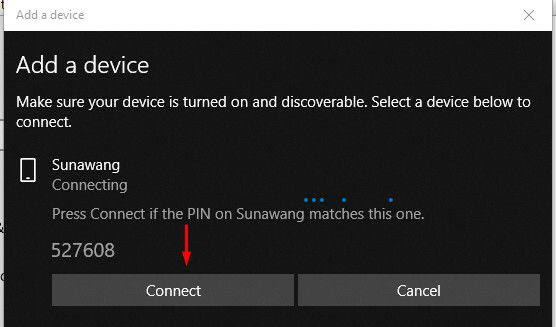 Open the notification area on Windows 10 and right-click the Bluetooth icon and select Go to Settings. On the appearing window, scroll down to the Related settings section and select Send or receive files via Bluetooth. On the appearing dialog, select Receive files. On your device, say Android smartphone, select the files you want send to Windows 10 and share them via Bluetooth. Select your Windows 10 device on the available devices option and your Windows 10 laptop will start receiving the files. 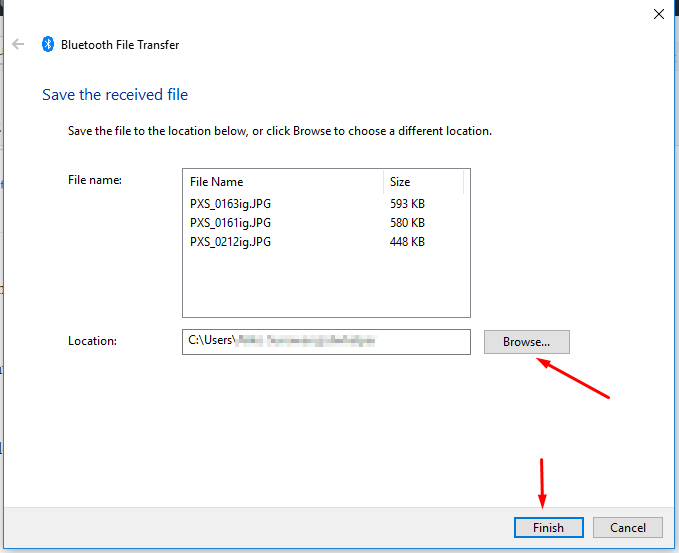 Return to the Bluetooth File Transfer dialog on Windows 10 to browse a location where you want to save the received files. Click the Finish button once you are done setting the location.